To help you get the most out of your next trip to Spain, we’ve rounded up the best blogs featuring locals who have been there, done it and got the sombrero. And don’t worry if your Spanish isn’t up to scratch – they’re in English! Packed full of invaluable information, you could literally spend hours reading through this blog. After starting in 1999, the site has evolved over the years and the handy travel guides are a must-read before any trip to Spain. One click on this blog will have you salivating in seconds. Just about every other post by food lovers Lauren and Ale features images of delicious Spanish cuisine which are guaranteed to whet your appetite ahead of a trip to Spain. Check out the Spanish recipe section for some tasty recipes to try. Currently based in Granada, Josh’s passion for Spain is palpable. This blogger loves writing about his experiences, and you’ll find information on various parts of the country including Andalucia, Madrid and the Balearic Islands. His post on how to get a haircut in Spain is definitely worth a read! After leaving his 9-5 job in London, Will moved to sunny Spain in 2011, and his blog covers everything from flamenco to golf. Planning a holiday in Benidorm? Have a read of this post for loads of information on the beaches, how to get around and attractions in the resort. With their blog handily split into sections for different areas of the country, Regina and Nancy from The Spain Scoop certainly know what they’re talking about. Find out about museums, food, beaches, shopping, entertainment and pretty much everything else in between. 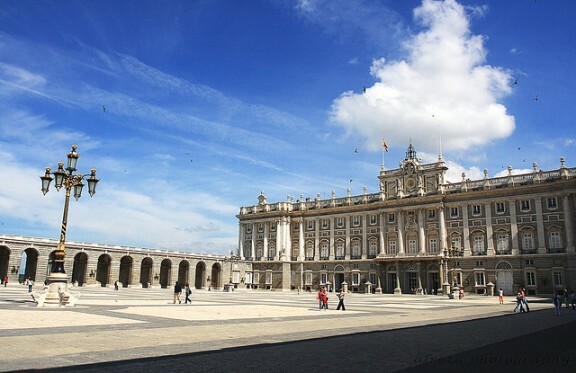 For things to do and places to visit, Spain Buddy is the place to go. After living in the country for over eight years, Alan and Elle are experts on all things Spanish, covering everything from architecture to horse riding. As the name suggests, this blog is about none other than a Texan in Spain and follows Trevor’s experiences as he attempts to learn the ropes of Spanish life. There are a few spots around the country that Trevor has yet to visit, but he still offers tips on how to speak Spanish like a Spaniard if you want to impress the locals. After moving to Spain from Nottingham in 1998, Molly has been writing about her Spanish experiences for a few years now. Currently residing in Granada, Molly also has a good knowledge of Barcelona and Andalusia and her fascinating musings are definitely worth checking out. 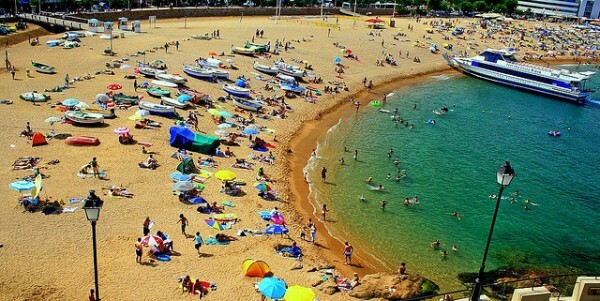 Meaning the travelling turtle, La Tortuga Viajera is full of things to see and do in Spain. The tips and tricks section of the site is really useful for anyone visiting the country for the first time. Chicago girl Cat has been living and teaching in Seville since 2007. Her blog provides loads of local tips (with plenty of photos) for anyone wanting to experience an authentic holiday in Spain. 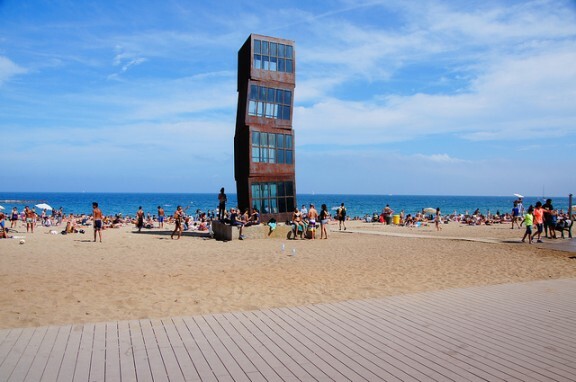 If you’re visiting Barcelona, check out this post – which lists three of the best day trips from the city. Need more inspiration? Get stuck in to the rest of our favourite travel blogs.